Your flight must depart no earlier than: 09:00 on Day 21. South Georgia is also the best place in the world to observe the southern elephant seal, the largest breed of seal. The island is home to over half of the world's population of these animals. October is a great time to see newly birthed pups alongside their mothers. Attend lectures hosted throughout the day on everything from local wildlife to geology to history. The G Expedition has one of the highest ratios of expedition team members to guests - with one expert for every ten guests there is always someone on hand to answer questions and provide greater insight and appreciation of the world at its extremes. The expedition team is comprised of professional and highly skilled historians, marine biologists, and naturalists who offer keen insight and a unique personal perspective to each and every adventure. Visit scientists working in modern research bases if weather and ice conditions permit. With the exception of visitors from expedition ships, scientists and research staff are the only temporary inhabitants of Antarctica. Many of the research stations are permanent, operating year round, with visiting scientists heading to Antarctica for a few months at a time. 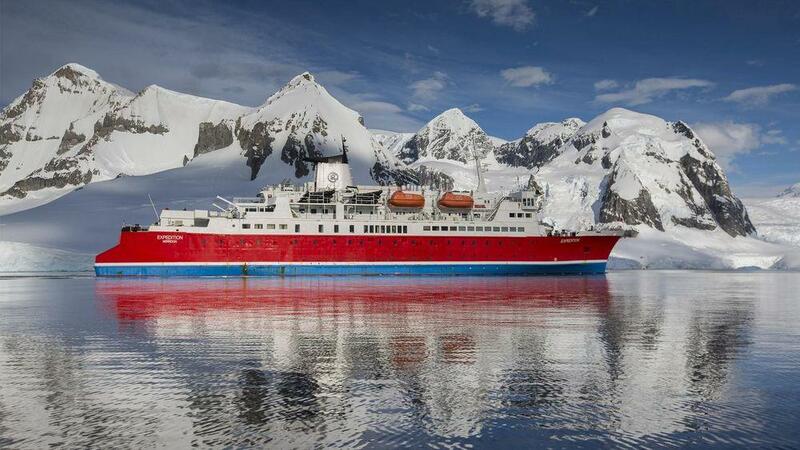 Twin-share hotel (1 nt), aboard the G Expedition in quad-, triple-, twin-share cabins, or suites (all with en suite bathrooms and porthole or window) (19 nts). 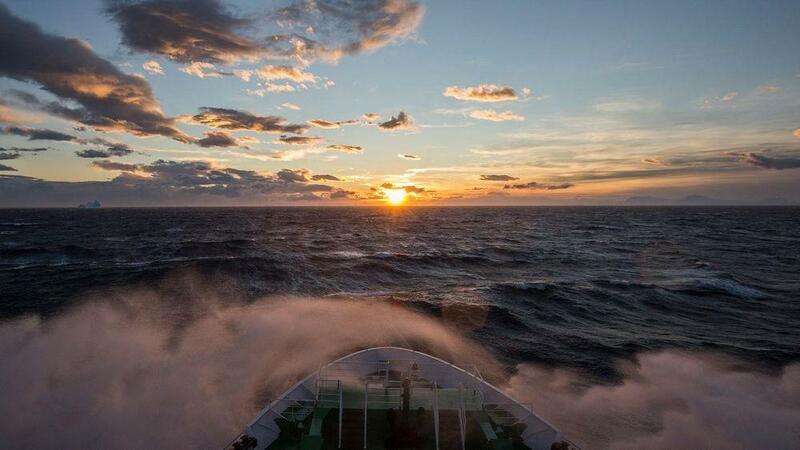 Please note that all cabins consist of twin-size berths and are ocean-facing. Suites have one queen-size bed. 20 breakfasts, 18 lunches, 19 dinners. Allow USD25-35 for meals not included. Drinks and tips on board not included. G Expedition, Zodiac, private bus. Experience vast penguin rookeries and seal colonies on this awe-inspiring voyage to Antarctica, South Georgia, and the Falkland Islands. 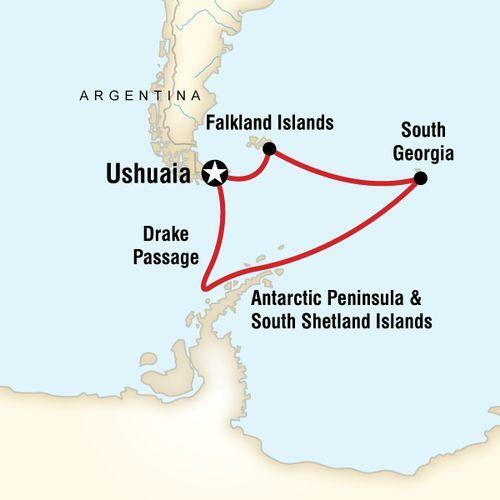 This 21-day voyage illuminates Ernest Shackleton’s legend and recounts his courageous exploration of Antarctica. You’ll visit historical sites of past explorers, as well as Shackleton’s final resting place - the wildlife-rich island of South Georgia. 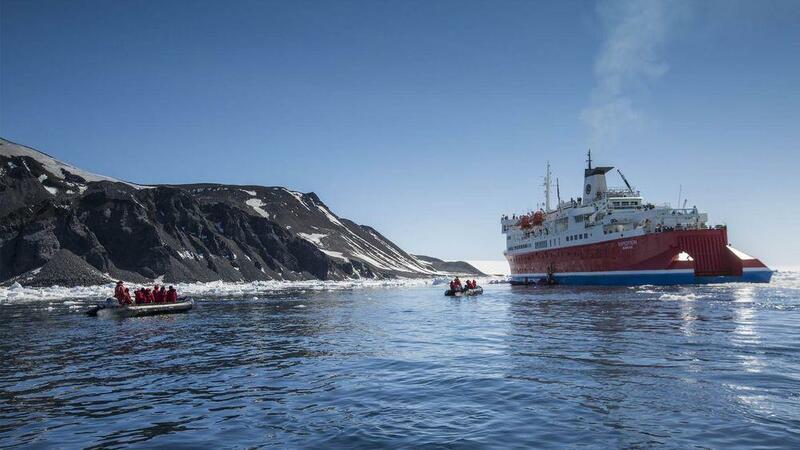 Antarctica is beyond comprehension and sure to amaze any traveller seeking a true adventure to the world’s most remote wilderness. 19 nts aboard the G Expedition. 1 nt hotel in Ushuaia. Arrival and departure transfers. Zodiac excursions with our expert expedition team. Lectures and educational programs. Waterproof boots supplied for USA size 6 - 16. Expedition parka. Meet hardy locals and spot unique wildlife in the Falkland Islands, explore abandoned whaling stations and visit Shackleton’s grave, walk quietly amongst king penguins and watch them surf onto the beach, learn about the environment and ecology from industry experts, spot whales and seals while cruising past icebergs aboard Zodiacs, set foot on the continent of Antarctica. 3. 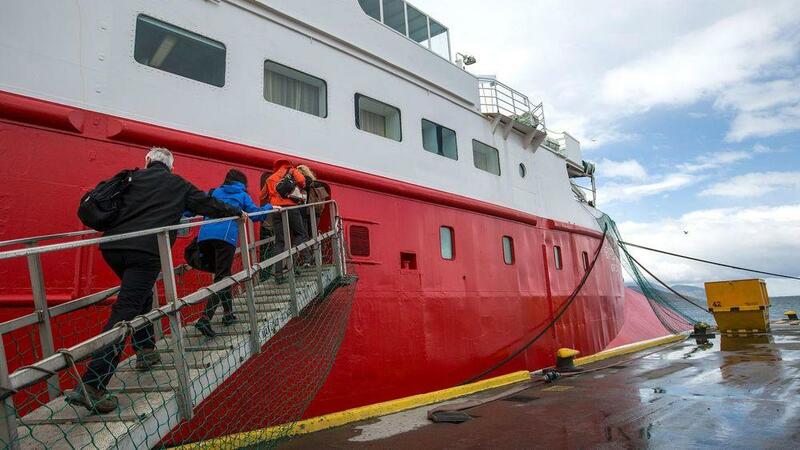 The G Expedition is an adventure Expedition ship and does not offer an elevator. 5. The electricity onboard is 220AC electrical outlets, with European 2 pin round holes, as well as 110-volt shaving sockets in the bathroom for electric razors only. You may wish to bring an international adapter. A limited supply of hair dryers and electrical adapters are available to borrow free of charge at the Purser's Desk. Flights from Buenos Aires to Ushuaia normally depart between 5:30 a.m. and 4:00 p.m. These will arrive into Ushuaia between 9 a.m. and 7:30 p.m respectively. Flights from Ushuaia to Buenos Aires normally depart between 11:00 a.m. and 2:00 p.m. These will arrive into Buenos Aires between 2:30 p.m. and 5:30 p.m. respectively. 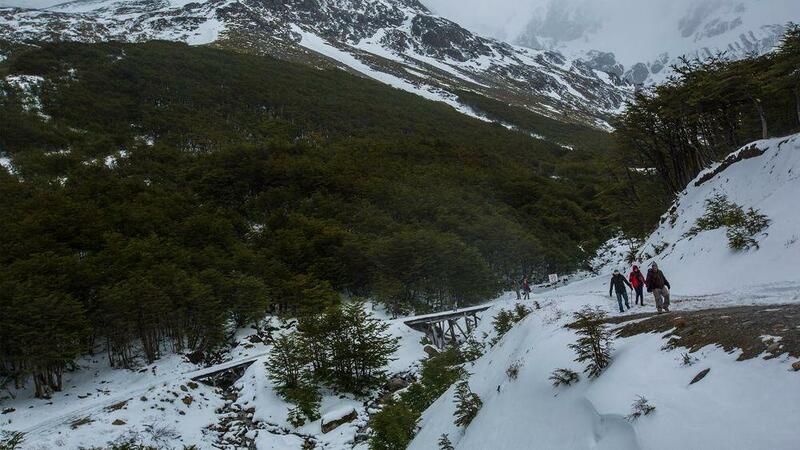 We strongly recommend that you book your onward travel out of Ushuaia for 11am or later on the final day of the tour. Before and after the cruise, credit cards and debit cards are very useful for cash advances. Visa cards are the most widely accepted cards. While ATMs are widely available, there are no guarantees that your credit or debit cards will actually work overseas. Check with your bank. You should be aware that to purchase products or services on a credit card a fee of 5%-10% usually applies. Do not rely on credit or debit cards as your only source of money. A combination of US dollars cash and credit cards is best. Always take more rather than less, as you don't want to spoil the trip by constantly feeling short of funds. While on board our Expedition ship, cash and most major credit cards (VISA, Mastercard and AMEX) are accepted to clear incidental bills at the end of the cruise by the ship's Purser (ie. bar bills, laundry etc. ).